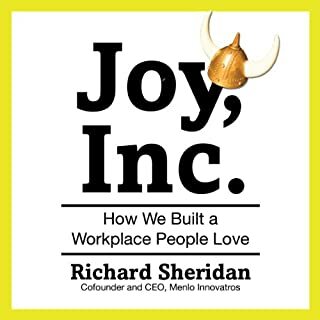 I'm a young business owner in my late twenties and its a "joy" to discover this book right now. It's been timely, provoking, and is quite practical. This probably makes the "top five" list of the most influential business books that I've thus far.